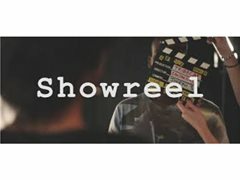 Actress required for a professional showreel scene. This shoot will be for a scene called "I wanted to say Goodbye". The project will involve the actress showing some feelings that she will be missing her lover as she says goodbye to him. She really likes the actor and wants to give him a proper goodbye. So some good acting experience is required. Sarah really like the actor Tom and wants to give him a proper goodbye before he leaves.